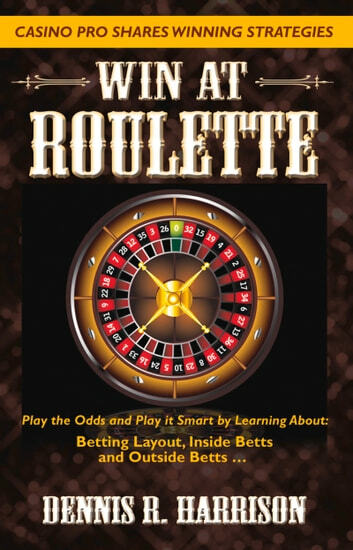 Blackjack Strategy, How to Beat the House Edge. 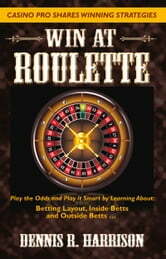 Casino Slot Machines Strategy: Learn How Succeed Gambling under C.O.N.T.R.O.L. Impressum: Frederick Fell Publishers, Inc.